Being fashionable does not mean that we should use only what reflects modernity and what is new. Sometimes the tendencies are full of influences of what is old, like some details in the clothes or accessories that value that special piece. And fashion clothes online are available for anyone who wants to buy everything that is fashionable at the moment. The boho style blouses are made with light fabrics and often with ethnic details or prints. Clothing of this style can be smooth, embossed or colored and you do not need to wear a combination of only clothing of the style, but you can blend it with shorts and jeans or other type of timeless fabric. 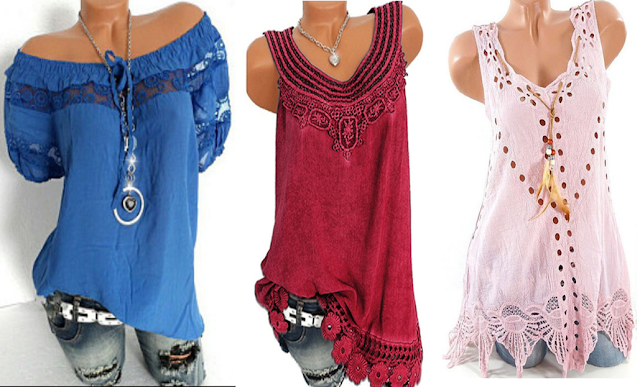 The fringed clothes are part of this style and are widely used not only in T-shirts, but in pants, dresses, handbags and even in shoes. The fringe is a very important detail to compose this style and is very beautiful, you just should be careful with the excess of fabrics not to exaggerate the details. 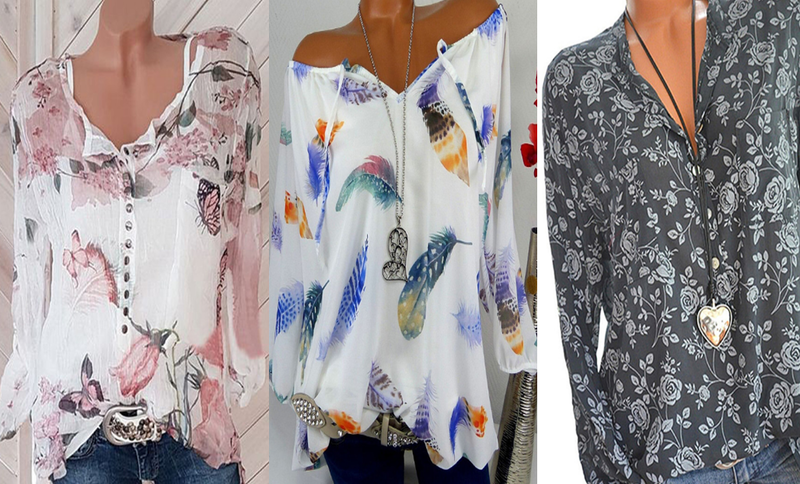 Light floral print and lightweight blouses like the ones in the picture are perfect to wear at work. These pieces are wider and do not have a large neckline and match with flare pants and shorts. 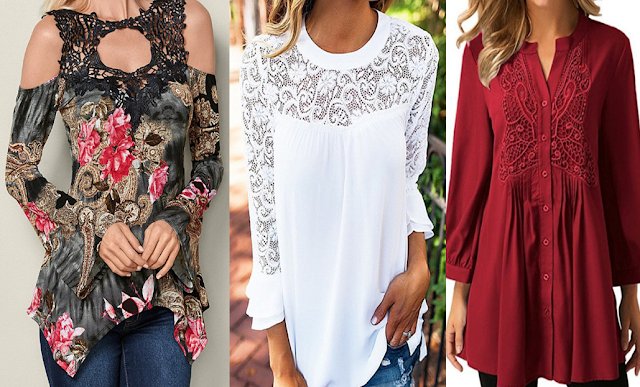 The blouses with wider sleeves result in the cultural and modern blend of the boho style. To be more elegant wearing such a blouse, the indicated thing is to use tailoring but fair pants or the traditional jeans. This creates a balance in the romantic and modern look. To make your style even more beautiful, you can bet on accessories made with silvery and silver materials, many bracelets, necklaces and long earrings, shoes with more natural fabrics and tones, fringed bags and stones and also wear hats with wider flaps. 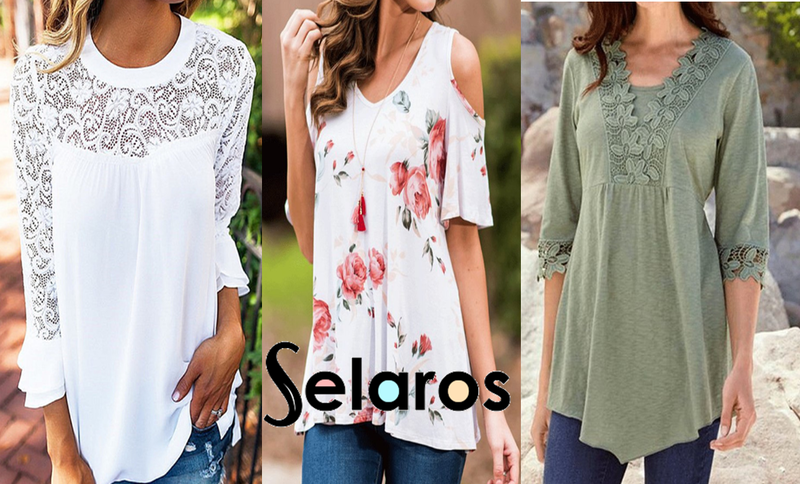 And to do not miss your clothes go to Selaros website and buy now. Eu amei essas peças, são lindas!